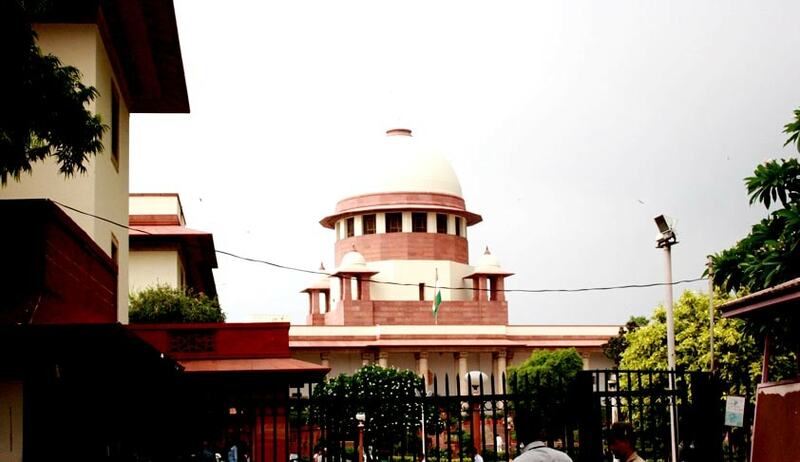 The Supreme Court in Vineshkumar Mavjibhai Parmar Vs. Dethali Gopalak Vividh Karyakari Sahakari Mandali Ltd, has held that Managing Committee members of Credit Societies, against which there is an ‘interim order’ of winding up, cannot be debarred from participating in the election process of an agricultural produce marketing committee constituted under the Gujarat Agricultural Produce Markets Act, 1963. The Supreme Court upheld a Gujarat High Court order which had set aside the deletion of the names of the members of the managing committee of Credit Societies from voters list of a Market committee. A Bench comprising Justice J Chelameswar and Justice Prafulla C Pant observed that merely because the officials of credit society facing liquidation are disabled from enforcing certain rights attached to the office or perform certain obligations appended to the office, it does not necessarily follow that they are disabled from performing every function entrusted by law to such office. “In a given case if the Registrar after an appropriate inquiry following the interim order of winding decides not to finally wind up the society, the officials of the society would once again be entitled to exercise all the rights associated with it and perform all the functions attached to the office,” the bench said.